Planning your child’s first steps in their schooling can be an overwhelming experience. London has a wealth of wonderful pre-prep schools; we give families the knowledge and insight needed to make the right decisions for their young family. 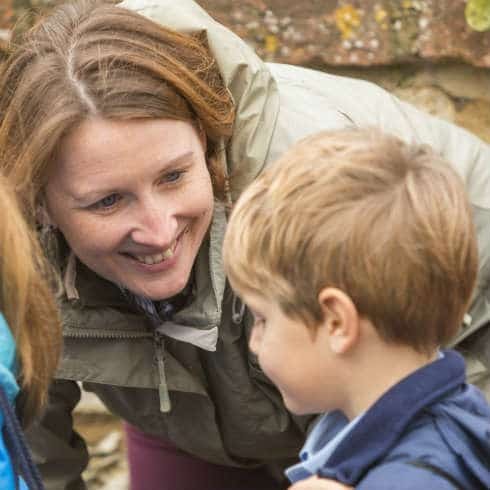 We know that parents understand their children better than anyone, however choosing a school that will nurture and encourage them as they grow is not always easy. 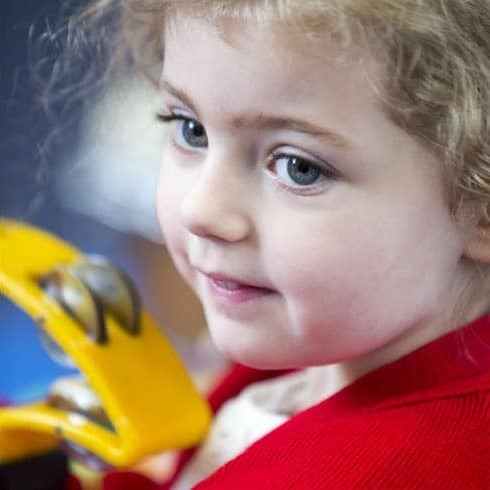 Holland Park has successfully helped hundreds of families with these difficult but exciting first decisions, and can offer any level of support from an hour’s discussion of the most pressing questions, to full nursery and school placements. Pre-prep school is the very first step on the academic journey for most families who choose the independent school system. Children may be put on a waiting list from birth and may be assessed when they are three or four, depending on the school. As many prep schools serve as feeder schools to secondary schools, children often find themselves making friends for life right from this early age. We can provide advice and/or private tutoring at your home in London, around the world, or online via Skype.